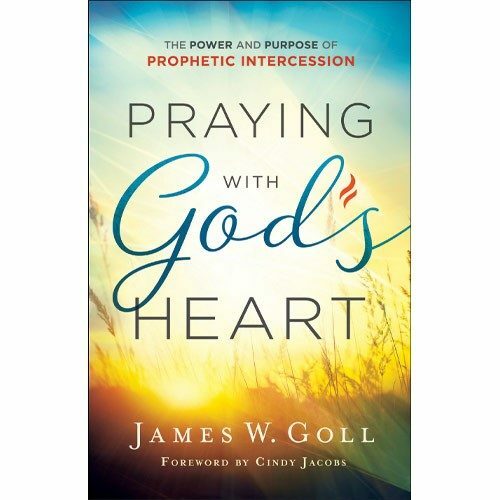 What if there was a key that made your prayers more effective, bringing them into agreement with the heart of God every single time? 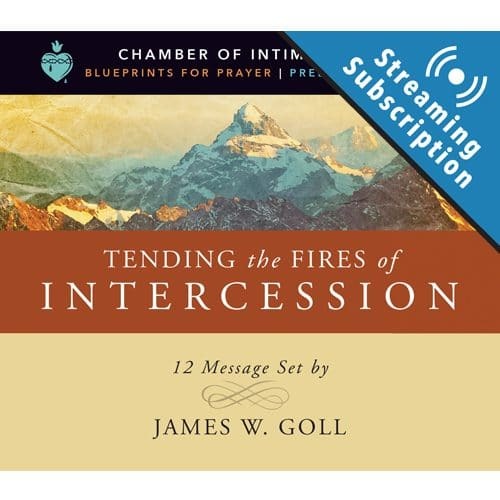 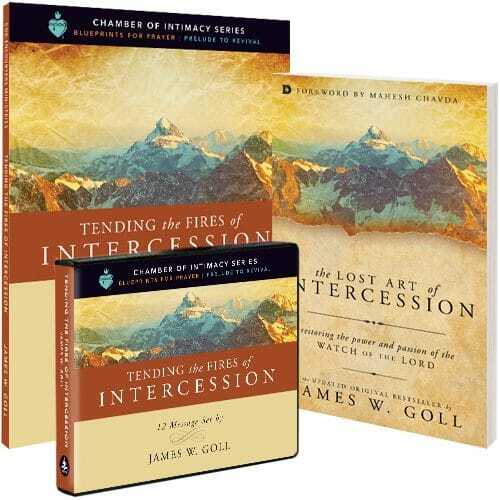 This kind of praying exists—and it is called Prophetic Intercession! 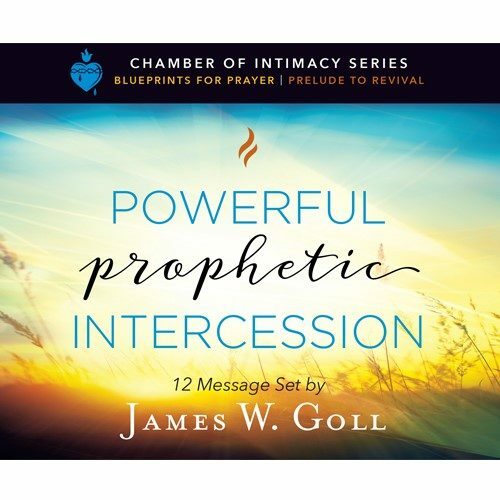 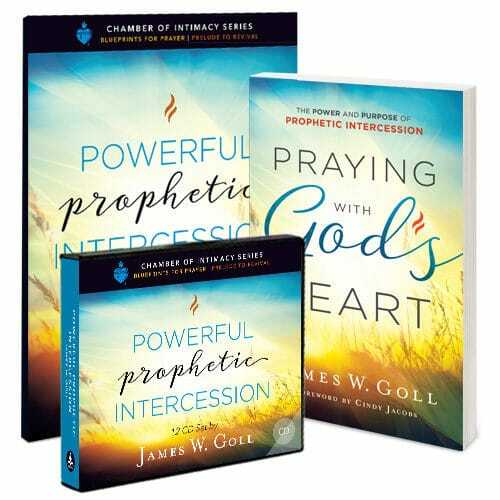 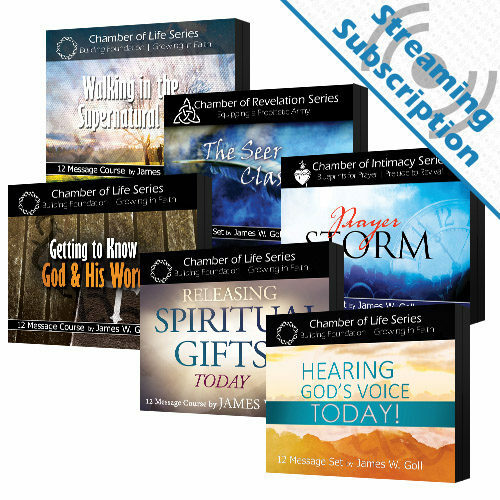 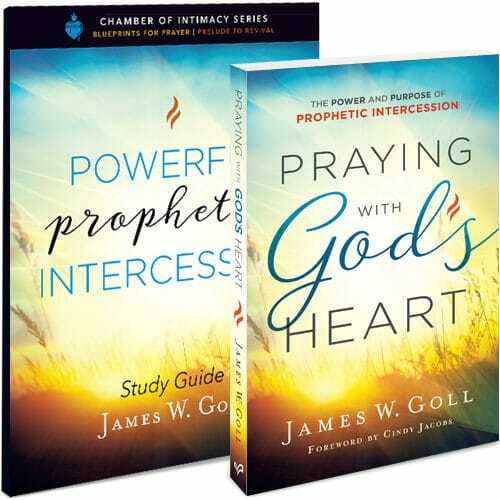 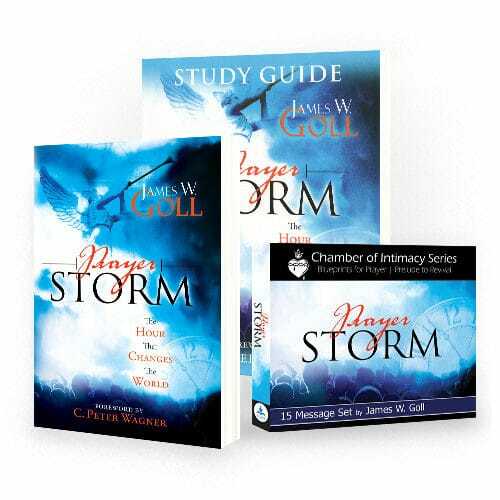 As you work through these lessons and put them into practice, you will learn to pray in concert with the heart of God to see prophetic promises fulfilled.